Here you will find the finest quality products in the magic business. 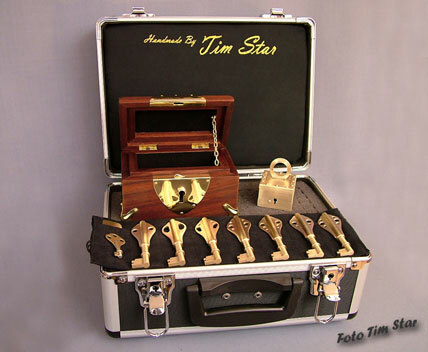 All products are handmade by Tim Star and are hand made in Sweden. You must see the Creations By Star line to fully appreciate the beauty and quality. I know you will be pleased with this merchandise. To view the items just click on the links to the left or right of the page. 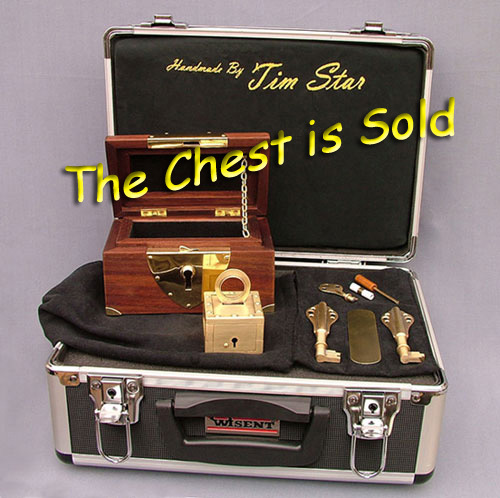 Sorry The chest is now sold. It is not very often that I have a Prediction Chest ready to ship with out having to sit on the waiting list. But right now I do have one Chest just finished ready to go. Click here or on picture for more information. Reed more about the special 6 Key Prediction Chest just shipped to Magician Max Somerset.